Diverse backgrounds and learning experiences can make traditional pathways to college admissions challenging for some students. AUM offers several alternative admission programs for qualified students to help them achieve their goals for entering college. This program is designed for students who meet specific academic criteria in order to enroll them in courses structured to prepare them for full admission. AUM’s Dual Enrollment program offers you the opportunity to earn simultaneous high school and college credit. 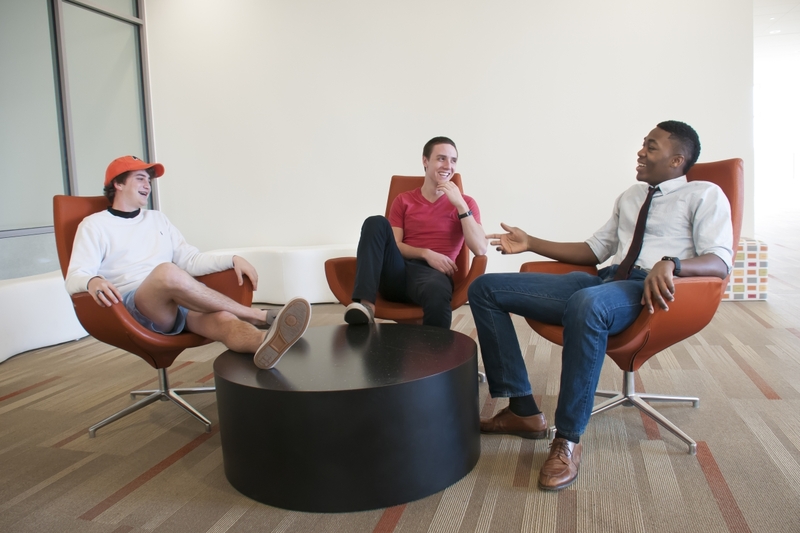 You can return to AUM to finish your degree even if you've taken a break during your college education.